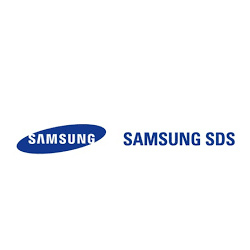 Steve Kim has been with Samsung SDS since 2011. Relocating to Germany from Samsung SDS HQ in South Korea starting 2015, Steve brings in the most innovative views of the retail space from one of the most advance markets in the world. 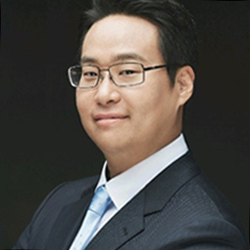 He is currently responsible for all the sales activities in the digital signage and retail innovation area. Steve currently works with a wide range of clientele from automotive companies, shopping malls and convention centers, to government offices.